The Hybris Online Training Features and Concepts track expands the participants' knowledge on infrastructural and business concepts and functionality of selected modules of the Hybris Multichannel Platform. Aim of this course is to make participants understand the features and concepts for the successful planning of projects. Any technically oriented Hybris Multichannel user will soon be challenged by the scope of the hybris Multichannel Suite's features and concepts. This Hybris Online Training course aims to facilitate project work by providing detailed information on architecture and all that can be summed up by the Technical Highlights. 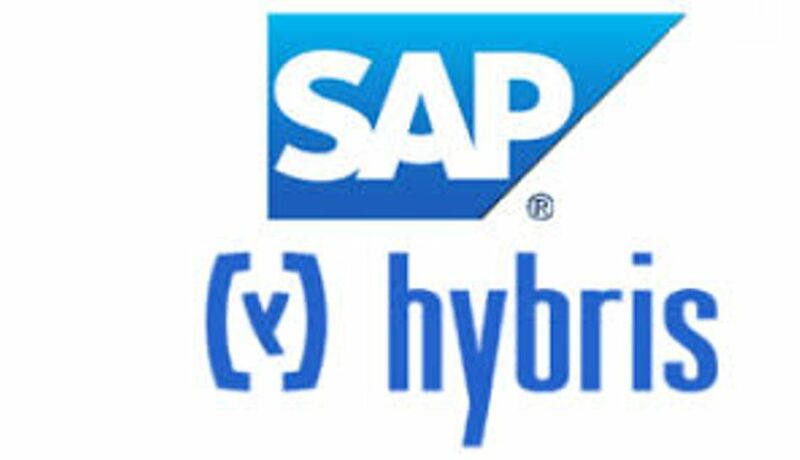 We start with a general introduction about the SAP Hybris Training itself before all areas of Hybris Software are discussed in detail.